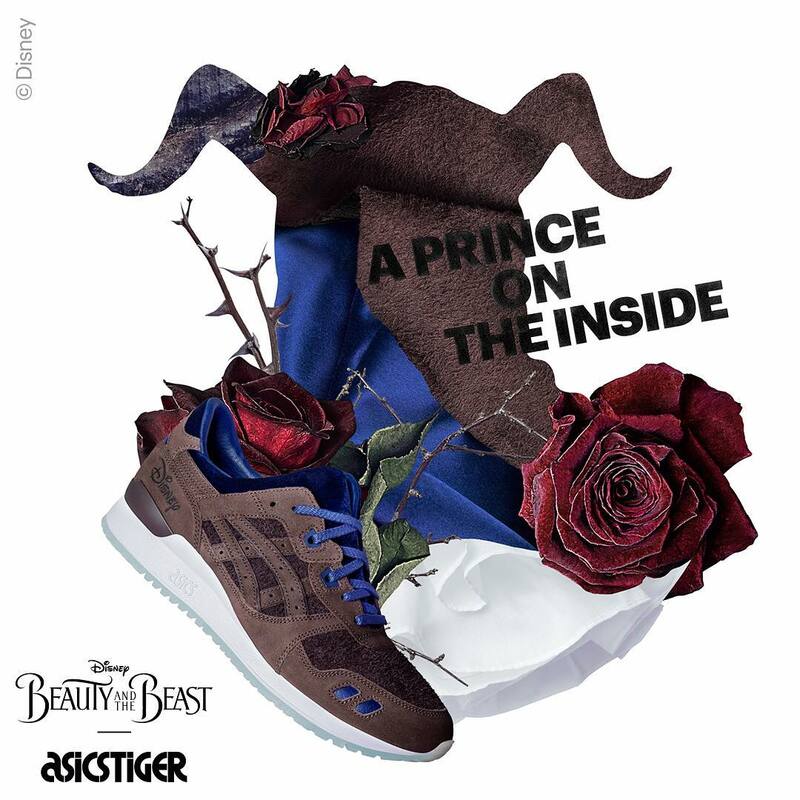 Limited edition pack celebrates live-action premiere. 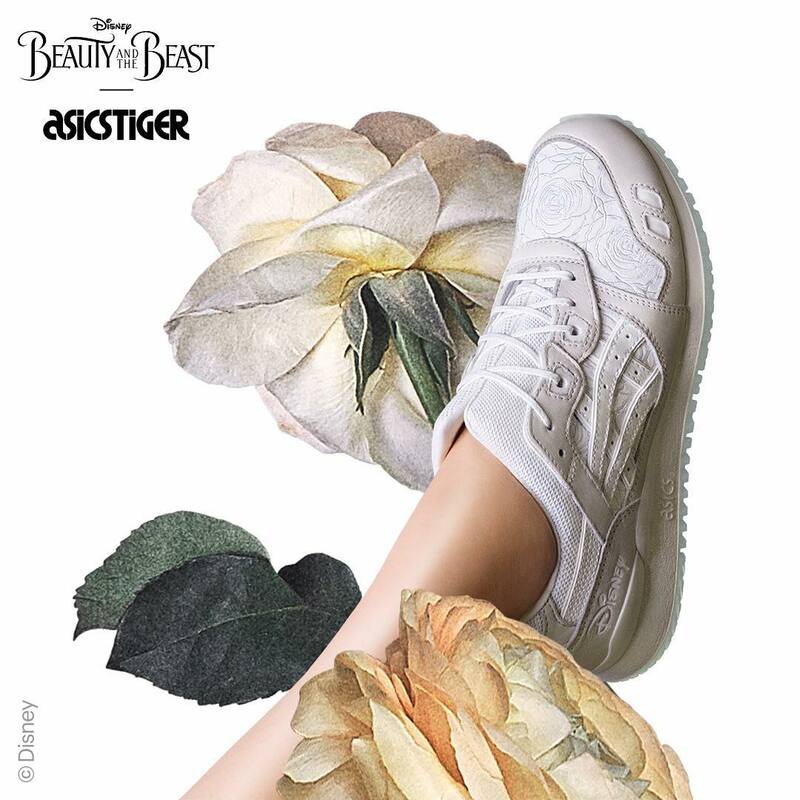 Ahead of this month's live-action Beauty and the Beast premiere, Disney has linked up with Asics to produce a limited edition Gel-Lyte III two-pack inspired by the lead characters. 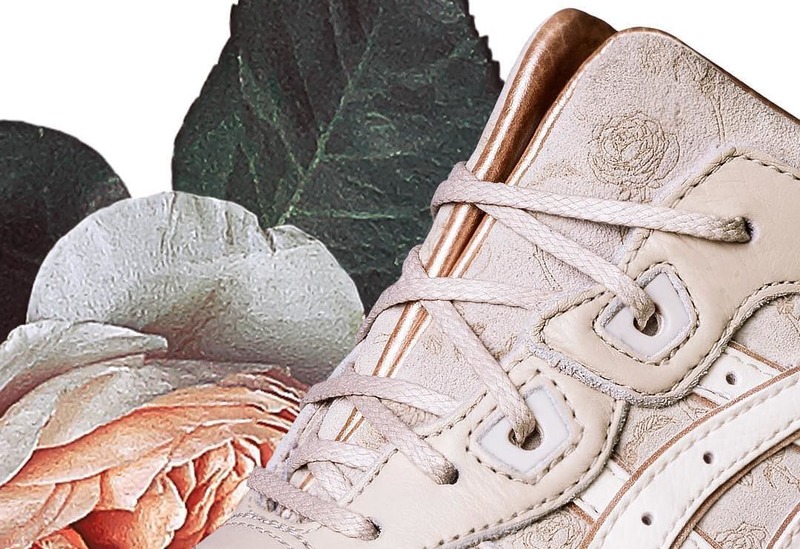 Belle, the beauty, is represented by a white and rose pair featuring embossed graphics and a premium leather interior. 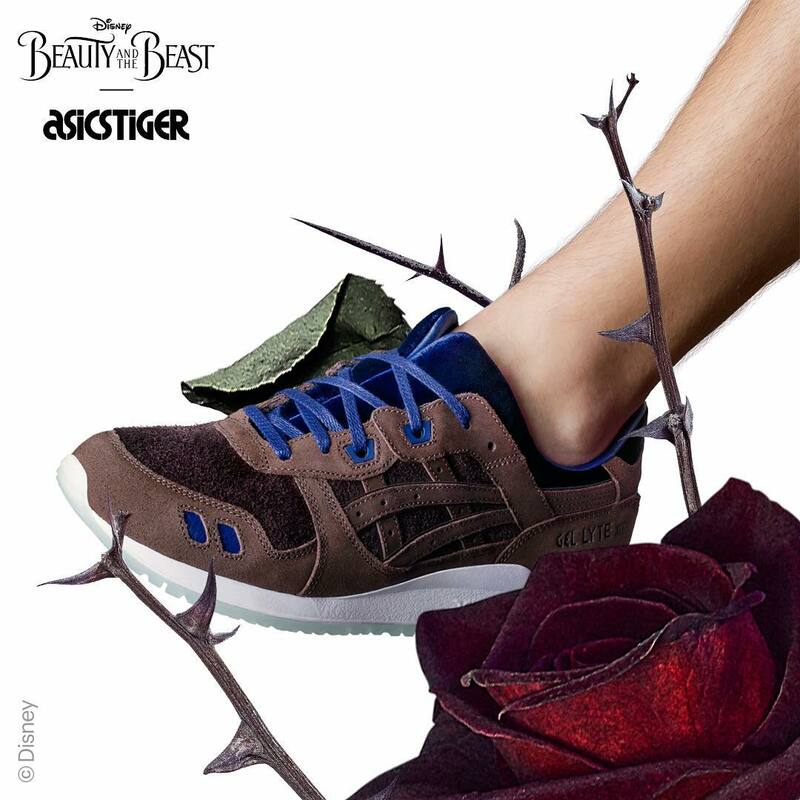 For Beast, a brown suede and and leather pair, accented by royal blue. 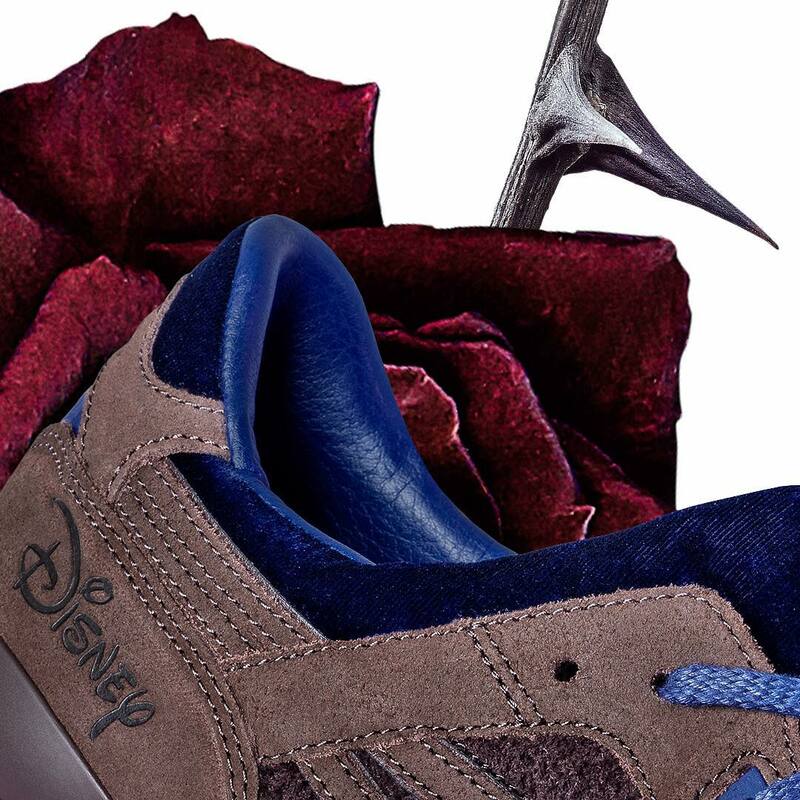 Both shoes are also stamped with the official Disney logo on the heel. 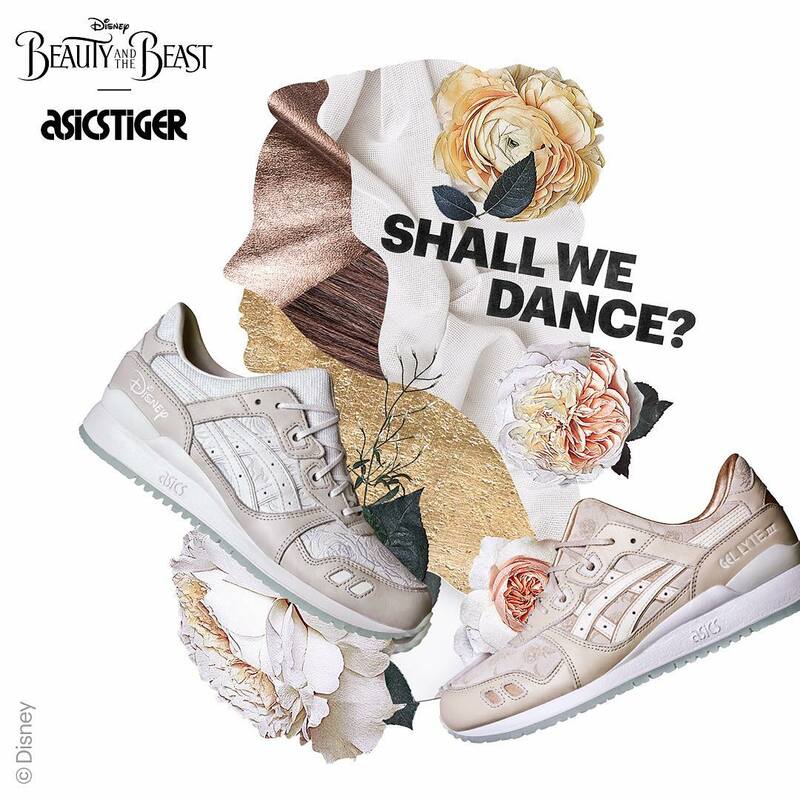 Asics hasn't given release information for this pack just yet, but you can win the special package pictured above by following @asicstigerhq on Instagram and following the instructions in this post.